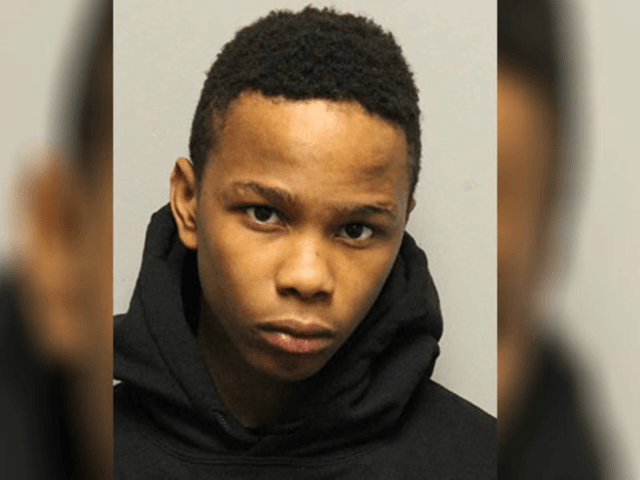 Officers with Metro Nashville Police arrested Markavious Battle, 17, on suspicion of aggravated robbery and unlawful gun possession after the teen struck his 69-year-old victim in the face and ran off with her wallet, WKRN reported. The suspect then took out his Glock semi-automatic and smacked her in the face with the pistol, police said. He fled the scene moments later, running off with the woman’s wallet. Authorities later tracked down Battle at a local Walmart, where they found that the victim’s credit cards had been used, and took him into custody. Battle has been on the wrong side of the law before. He was arrested on January 26, 2018, in a suspected aggravated robbery incident where police say he had two stolen weapons in his possession.